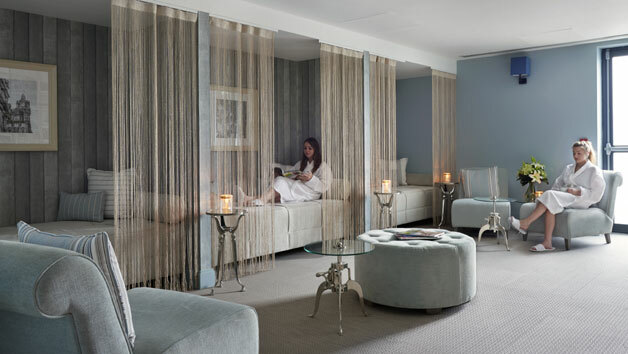 Take time out together in central London with this special offer and head for the Marshall Street Spa, ideally located within an Everyone Active Leisure club, just moments from the capital's prime shopping and sightseeing area. 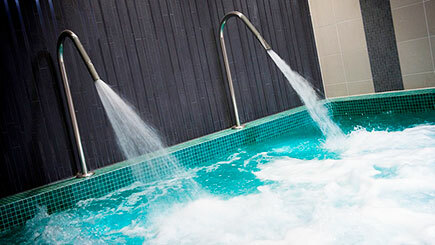 Work up a sweat in the gym, swim together in the heated indoor pool, get sweaty in one of two saunas, steam out impurities in the steam room or just enjoy the silence in the relaxation room, before enjoying a 25 minute spa treatment each. Choose from a full body exfoliation treatment, massage, scalp massage, manicure or pedicure and then just lie back and savour the downtime as a friendly professional does their work. 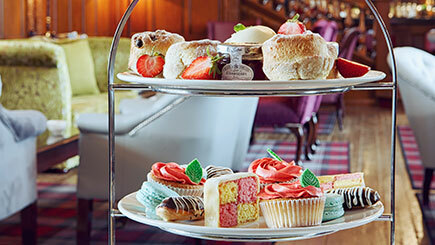 The perfect way to wind down together, just metres from London's most popular shops, bars and restaurants.